If you are looking for a residential locksmith in Philadelphia, then we understand that it is important for you to hire the absolute best one around. After all, the person that you hire will have access to your personal property, but will also impact how safe your home is. It is our hope that you will make the right choice and call us when you require the solutions of a residential locksmith in Philadelphia. Star Locksmith Philadelphia homes are better protected thanks to our crew of licensed and insured professionals who offer dependability, inexpensive rates, and 24/7 assistance. 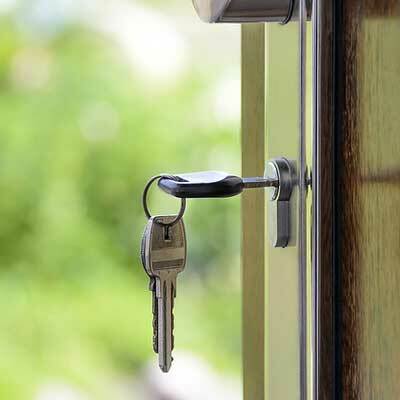 Are you locked out of your home? We can send someone to help, even if other companies are turning you down because of the late hour, or are trying to charge you a ridiculous amount of money for the time. Do you need to have a copy of your key made? We can get the job done, and we can assure you that we charge less than other locksmiths do. This is because at Star Locksmith Philadelphia, it is important to us to stand out from our competition. We want locals to like us the best. We have strived to perform above and beyond with our work, and we have strived to offer the best in prices and customer service. Give us a call to find out more about us. If you require help right away, just let us know! Take advantage of top-notch options to improve the safety of your home and everyone in it. So what can we do for you? It’s simple: contact our team today and allow us to tell you all about how we can help you out whenever you need someone to provide you with lock-related services and solutions. Star Locksmith Philadelphia is waiting for your call. Get in touch at your convenience. Get in touch with the favorite locksmith in Philadelphia!